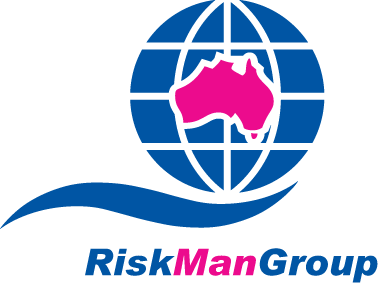 RMIS consults clients on industrial relations, human resources, health and safety and provides a realistic analysis of potential areas of risk for their business. RMIS specialises in corporate governance as well as legal and regulatory compliance. RMIS assists industries such as the construction, gas and oil, and marine industry in managing their business by providing them with audits to ensure they are complying with the relevant legislation and standards. RMIS then offers ongoing support to clients through promoting awareness of changes to legislation so they are not exposed to any risk.